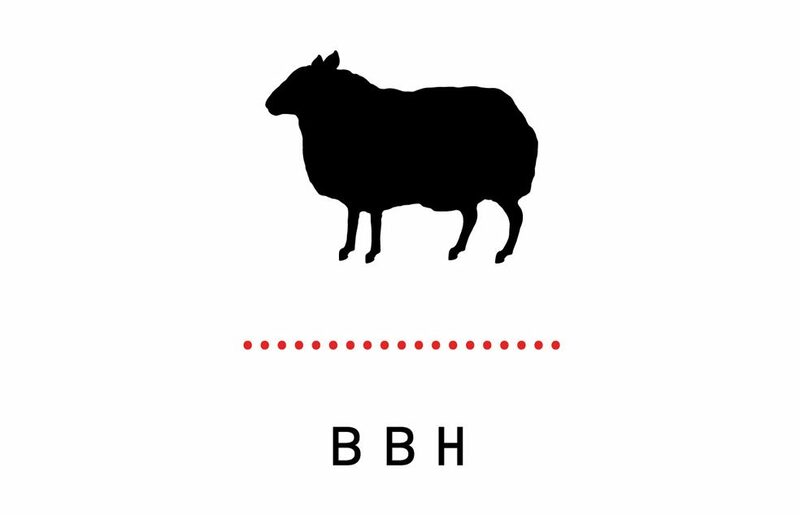 LiveWorkWell has coached multiple high-flyers at BBH, a global advertising agency, to build resilience and navigate change. Each coaching programme was made up of six 90-minute sessions, spread over three to six months. They varied according to what suited each person and included stress recovery using Firstbeat heart rate monitoring, mindfulness, strengths coaching and psychometric testing.